Many of you probably recognize this product already, since it's been highly raved about the past year or so. I can't remember how many reviews I've read where people praised the product as a miracle cleanser. 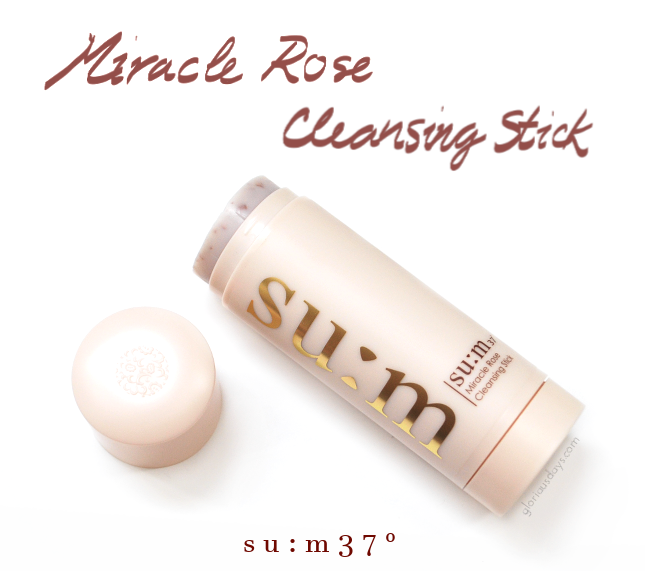 Perhaps for many people it does live up to its name, the su:m37º Miracle Rose Cleansing Stick, but I stopped buying into its hype long ago. The reason for that is because sometime late in the spring last year, back when this cleansing stick was at the peak of its fame, my blogger friends and I each bought one, hoping that it would be an amazing product like everyone else said it was. Sad to say, we were fairly disappointed. I stopped using mine after about 2 weeks, and forgot all about it until Memebox sent me another one to review, to which I thought 'Why not?' After all, even products deserve a second chance. So what were my thoughts on the Miracle Rose Cleansing Stick the second time around? Read on to find out! Description: It is a hypoallergenic cleansing stick which contains fermented rose flower extracts, naturally derives skin care ingredients from the nature and enables you to massage on your skin softly. I could give you my limited knowledge on these ingredients, but I'm going to direct you to Skin & Tonic's review for the ingredient analysis instead because Kerry's the best when it comes to this. However, I will say though that by looking at CosDNA, none of the ingredients have a red flag, although there are some potential acne triggers such as coconut oil, olive oil, camellia oil, lauric acid, and stearic acid. The packaging of this product is really pretty, with the little details such as the design on the cap. 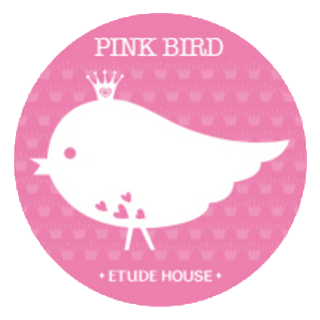 Also, the pale pink and and gold lettering looks gorgeous together, in my opinion. 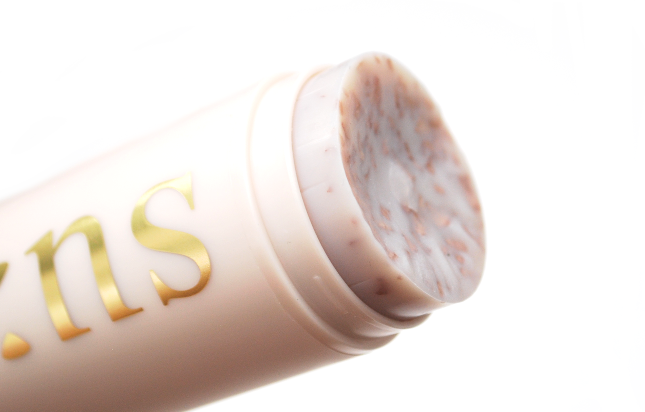 The cleansing stick's casing is made out of plastic that is fairly durable. The one problem I've had with it is the cap, which isn't that tight. I've dropped it before and the cap just fell off. I don't think this is that big of a problem because the cap only fell off that one time and I've carried it in a backpack before with no problems, but it would've been nicer if it was a screw-on cap (for those clumsy people out there like me, haha). To be honest I find the concept of the cleansing stick a little unhygienic. Dust can settle easily on the stick, which you then apply to your face. And then there's the fact that the stick directly touches your face every time you use it. 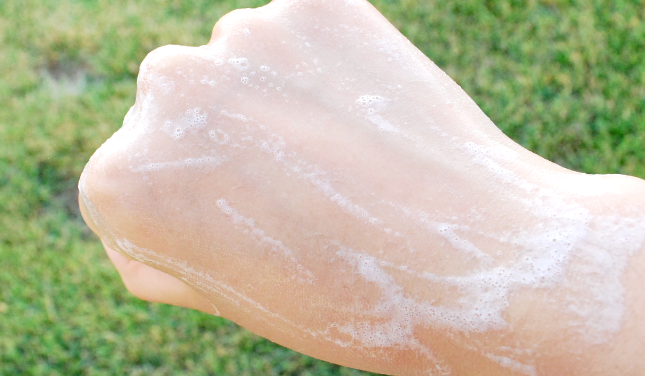 It may not be a big deal, but sometimes I wonder if that makes it easier for bacteria to grow, and if that'll affect your skin. So far though I haven't had any problems with it, and I haven't broken out from using this product. There are real rose petals inside the stick. However they don't really do anything, so don't expect the cleansing stick to exfoliate at all. If I had to compare the texture of the stick to anything, it's really similar to semi-room temperature butter. It's soft and glides onto your skin very smoothly, so you don't even need to wet your face beforehand. In fact, I actually don't recommend wetting your face first, since that usually leaves the cleansing stick in a mess, resulting in it getting on the edge of the cap easily. So unless you've found a way to avoid that mess, there's no need to wet your face before applying the cleanser. The scent is mild and quite pleasant. As the name suggests, it does smell like real roses. 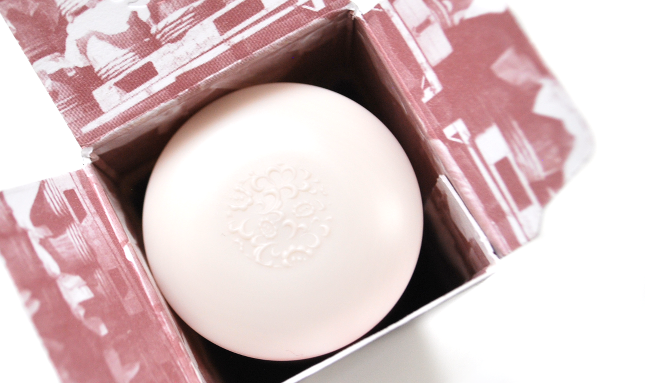 Normally I'm not a fan of floral scents, but I actually like the scent of this cleansing stick. It's faint but still noticeable, and just smells really natural! The cleanser doesn't foam up a lot, but it's very gentle and creamy, making your cleansing experience feel almost luxurious. Compared to the picture above, it's actually foamier when I use it on my face. When I'm using it I can actually feel how soft my skin is becoming, and after washing it off my skin feels clean and moisturized. So did my thoughts on this cleanser change the second time around? They did! I think I was disappointed the first time because my expectations were very high due to all the reviews I read. I still wouldn't call this a miracle product, but I would recommend it to certain people. If you're a frequent traveler, then this is a great cleanser for you since you don't have to worry about it spilling in your bag. Also, since it's not a liquid, there's no need to be concerned about TSA liquid rules! I would also recommend this cleanser to anyone with sensitive and/or dry skin. It's definitely very gentle and not drying, so it wouldn't irritate your skin. So far, this is one of the few cleansers that has left my face feeling soft and not dehydrated. With the weather becoming colder as winter is approaching, I think anyone living in a dry climate would appreciate how this cleanser makes their skin feel so soft and moisturized. The price may seem a bit steep, but it really does last a long time. I've been using mine on a daily basis for about 2 months now, and there's still about 3/4 left. Granted I don't slather it on, but a thin layer is more than enough for me. And really, that's all you need to ensure that your face is clean. I'll definitely finish using up the stick this time! If I'm ever traveling for longer than a week or two, then I'd probably repurchase it for the trip. I'd say give this a try if you're looking for a gentle, moisturizing cleanser that is quick and easy to use! Just don't expect it a miracle worker like I did, otherwise you'll be fairly disappointed. 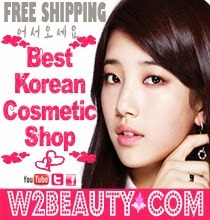 You can purchase this at Memebox for $32 $26. Also, Memebox is offering some pretty awesome Black Friday deals that are available till the end of November 29th, so be sure to check them out while you still can! I hope everyone had a wonderful Thanksgiving! And with Cyber Monday coming up, happy shopping! 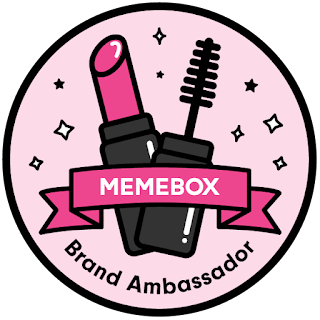 The product featured was provided by Memebox for review purposes. All thoughts and opinions expressed are my own and 100% honest.